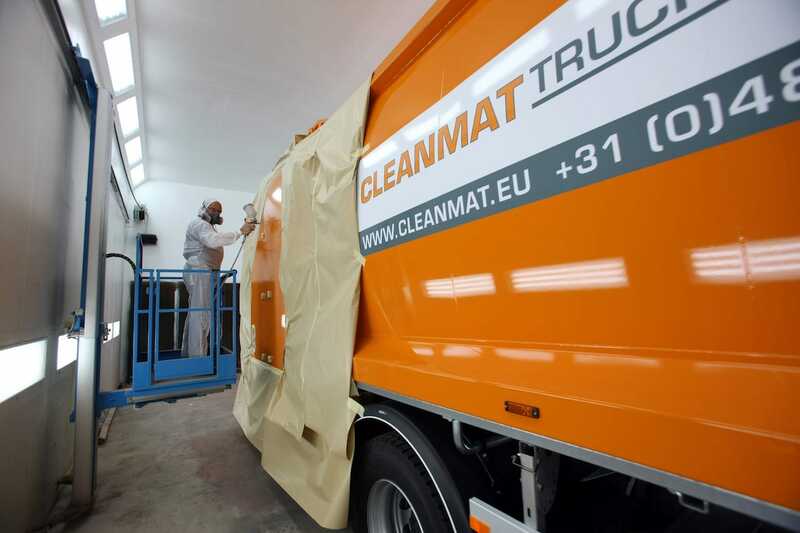 Clean Mat Carrosserie is characterised by a great versatility in service and quality. 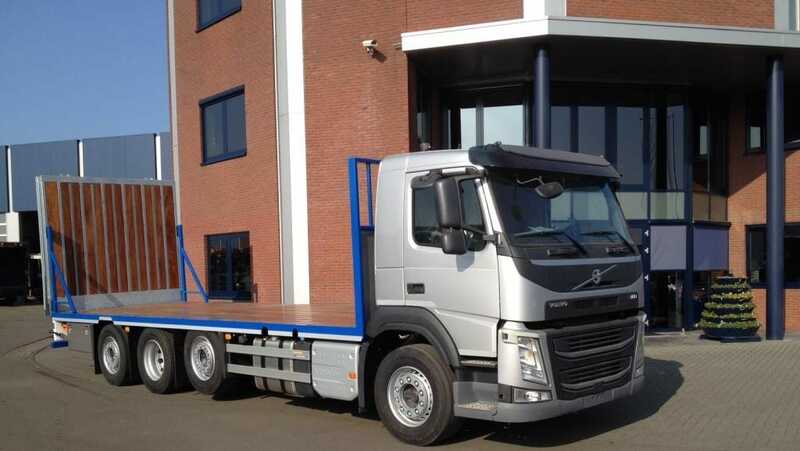 The chassis and the load to be transported ultimately determine the size and the shape of the bodywork. We always have a tailor-made solution. Clean Mat Carrosserie provides customised solutions. Customers can opt for new or used systems from our extensive trading stock. 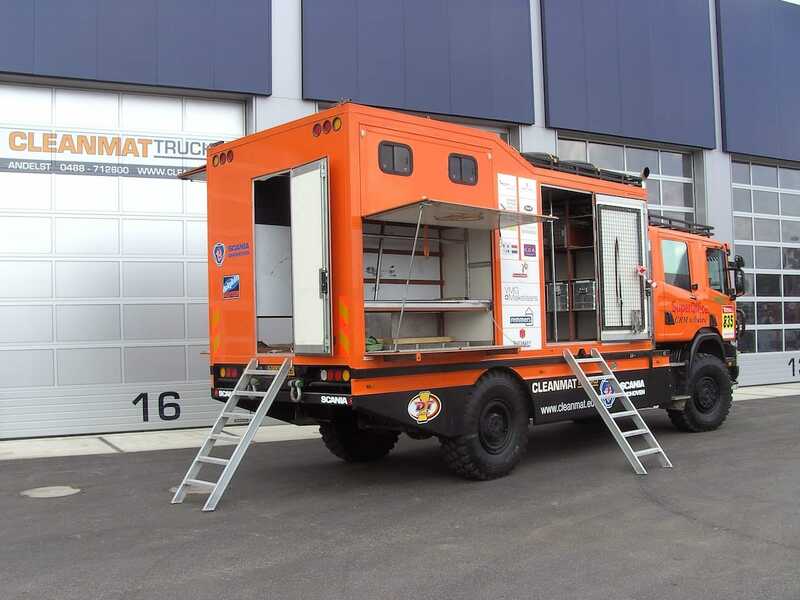 We also offer the possibility to adapt the systems to your needs with, for example, additional locking devices, sections, or changing the hook heights. .
Clean Mat Carrosserie builds closed bodies of all sizes and designs, including hydraulic loading platforms, rear doors, side door(s), etc. The bodies can be manufactured from various materials such as aluminium (double or single wall), plywood, insulating panels, etc. 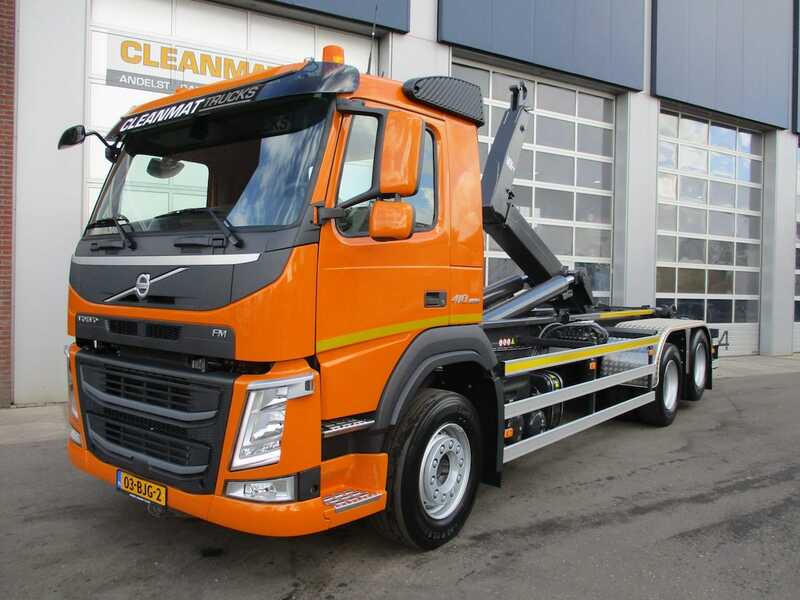 A body, for example, for the transport of self-propelled machines or a cargo holder for agricultural products is one of the specialties of Clean Mat Carrosserie. We have extensive experience in custom-made cargo holders. 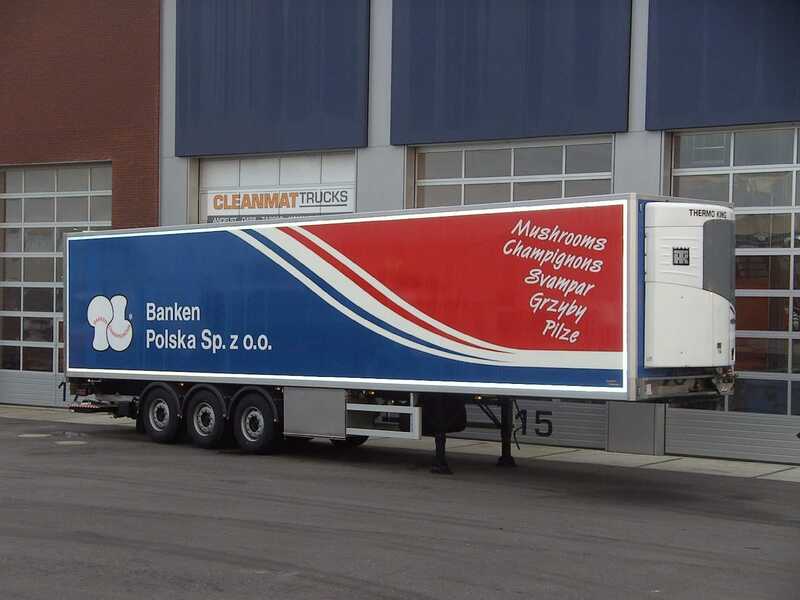 We provide the construction of complete refrigerated bodies for box trucks and trailers. 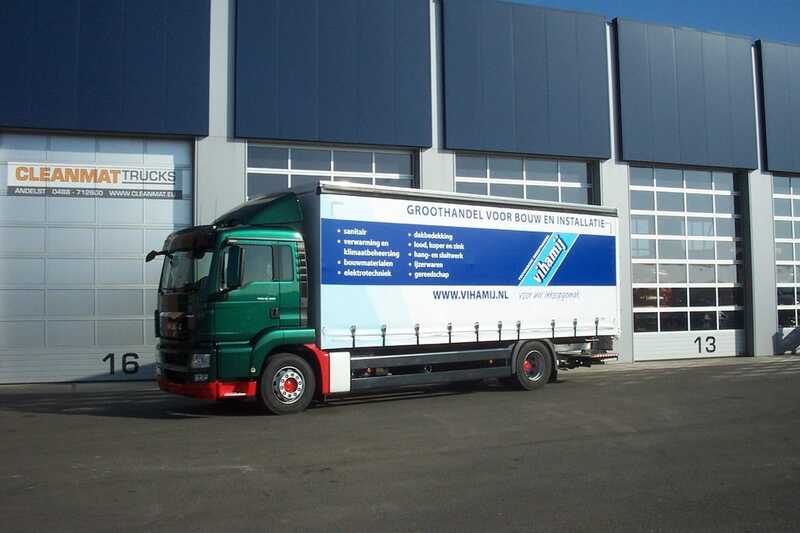 Refrigerated transport is in good hands with Clean Mat Carrosserie. You can also count on us for temperature control systems. A body with sliding canvases and if desired, a sliding cover may be a good solution for various transportation purposes. Clean Mat Carrosserie will take care of the complete body, if required provided with advertising/lettering on the canvases. 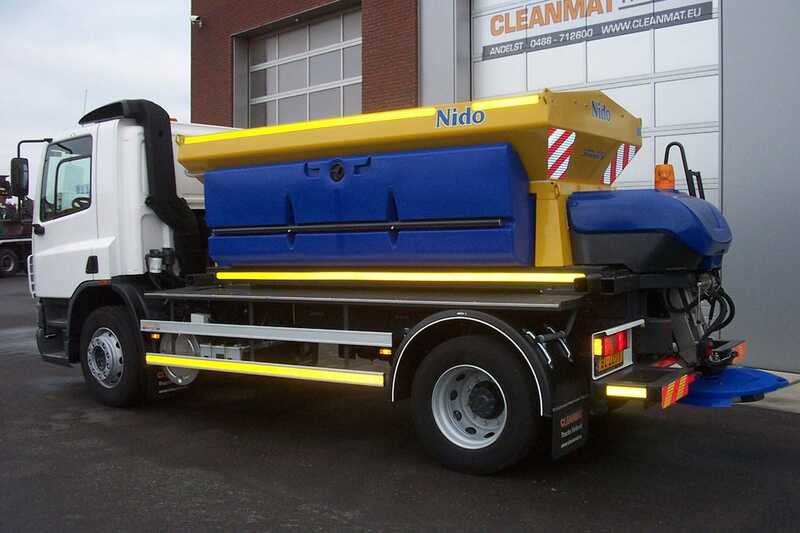 Clean Mat Carrosserie builds tipper bodies for municipalities and the construction industry, if desired in combination with a crane. 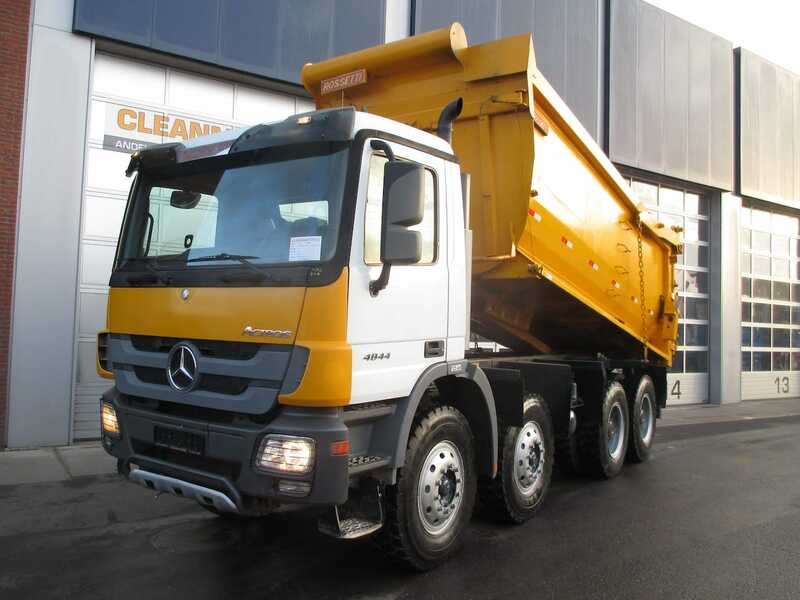 The trucks are built up compactly and equipped with a crane that covers the needs in terms of capacity and coverage. 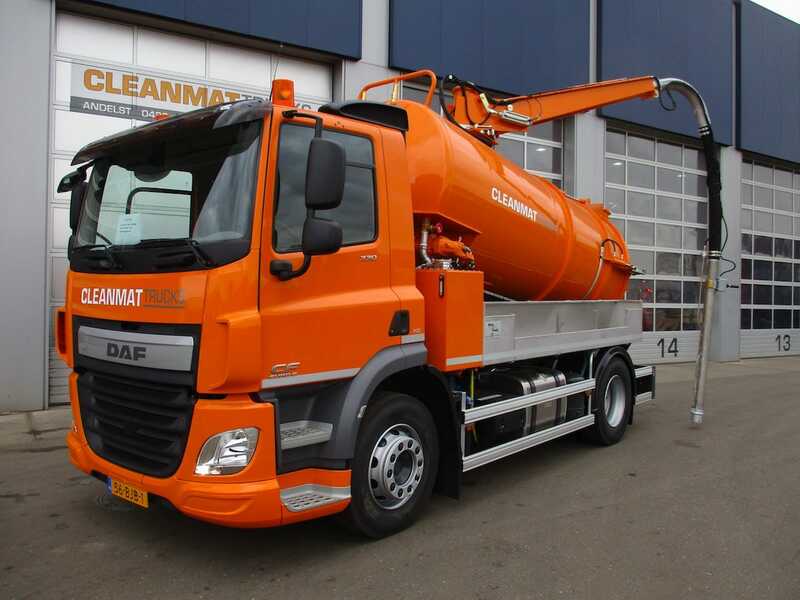 Clean Mat Carrosserie specialises in building up all types of vacuum trucks, vacuum tanker trucks and suction vehicles. We offer customisation and always a solution to your needs and activities. Clean Mat Bodywork Service can fulfil all your needs in the area of livestock transport. 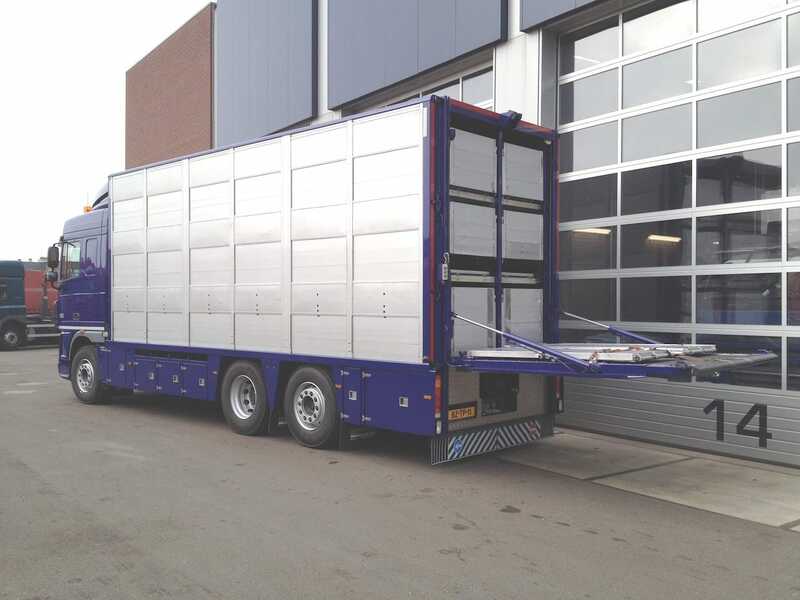 The bodyworks can be equipped with fans and drinkers and are optimally equipped for the transport of different types of animals. 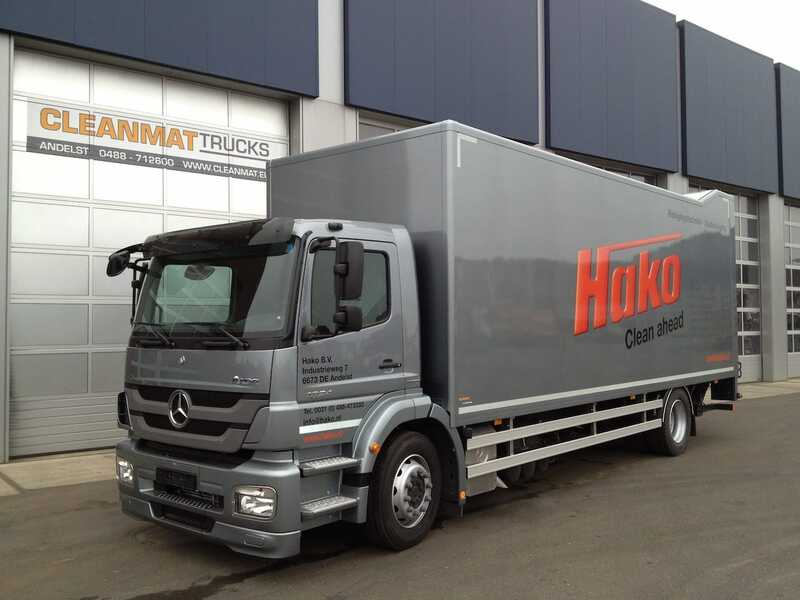 Clean Mat Horse Trucks specialises in the construction, customisation and repair of various kinds of horseboxes. Our clientele is varied and active in all branches of equestrian sports, recreational as well as professional. 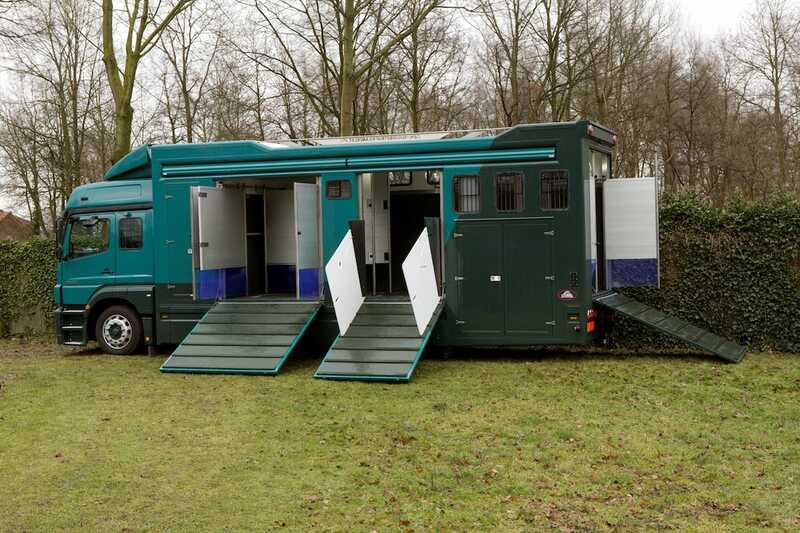 Trading in your used horsebox is also possible. Clean Mat Carrosserie can perform any paint job in its modern spray-painting booth. We can create any RAL colour on site, which reduces the duration of a project significantly. Clean Mat Carrosserie specialises in damage repair, spray-painting, coating, lettering, advertising, etc. We can also unburden you by taking care of the entire financial settlement in case of damage.